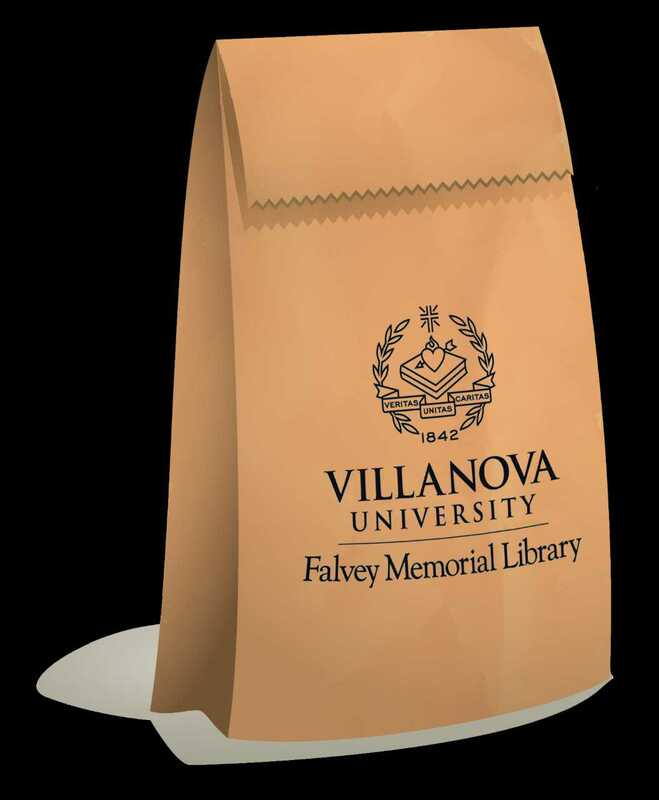 On Sept. 26, Alfred Fry, Science and Engineering Librarian, and Deborah Bishov, Social Sciences and Instructional Design Librarian, led a Falvey Brown Bag Lunch Series session on Impact Factors, Fake Impact Factors, Other Citation Measures, and Alternative Metrics. There was a lively discussion among library staff and faculty from engineering, chemistry, education, and marketing. If you were unable to attend and would like to learn more, you can email either alfred.fry@villanova.edu or deborah.bishov@villanova.edu. October 4, 2018 Falvey Memorial Library, Room 205 12:00 p.m.
Let your inbox be your watchdog and get notified of new publications on your interests or new citations of your work. We’ll show you how to have Browzine, Google Scholar, and other common databases let you know when there’s something to get excited about! October 25, 2018 Falvey Memorial Library, Room 205 12:00 p.m.
Review considerations for selecting open access journals for publishing and learn how the Falvey SOAR fund relates to these publishing efforts. October 31, 2018 Falvey Memorial Library, Room 205 12:00 p.m.
We are all too familiar with copyright infringement on the web. But there is a wealth of open-access resources that can be re-used with proper attribution under Creative Commons licensing. What is Creative Commons (CC) licensing? How can you protect your rights as an author and share your work freely with the public? How can you find and use CC-licensed works? Come to this brown bag session for a discussion that aims to tease out some answers. November 7, 2018 Falvey Memorial Library, Room 205 12:00 p.m.
Serious research projects call for no-nonsense tools for taming citations. Learn how to use Zotero and Mendeley to save, organize, and share references.